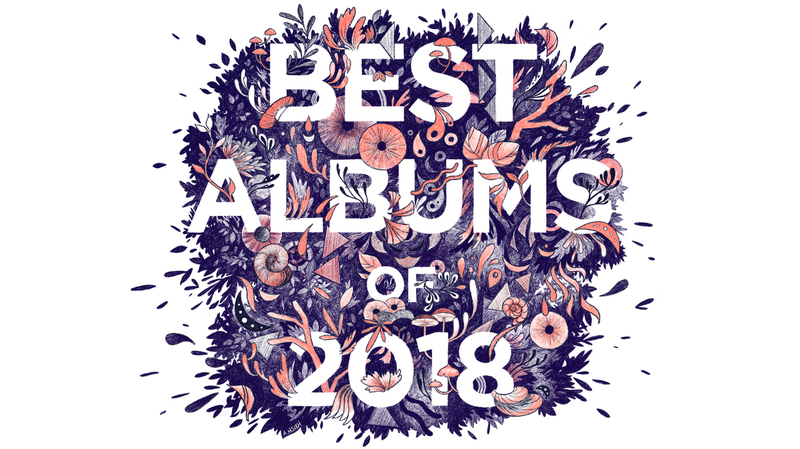 The 50 Best Albums Of 2018 (20-11) Even in an era when listeners have been primed to expect the unexpected, the best albums of 2018 are full of surprises: a cascade of discoveries, revelations and artistic rebirths. You have never heard anything like Wolastoqiyik Lintuwakonawa. In fact, there are many people who tried to make sure you never would. 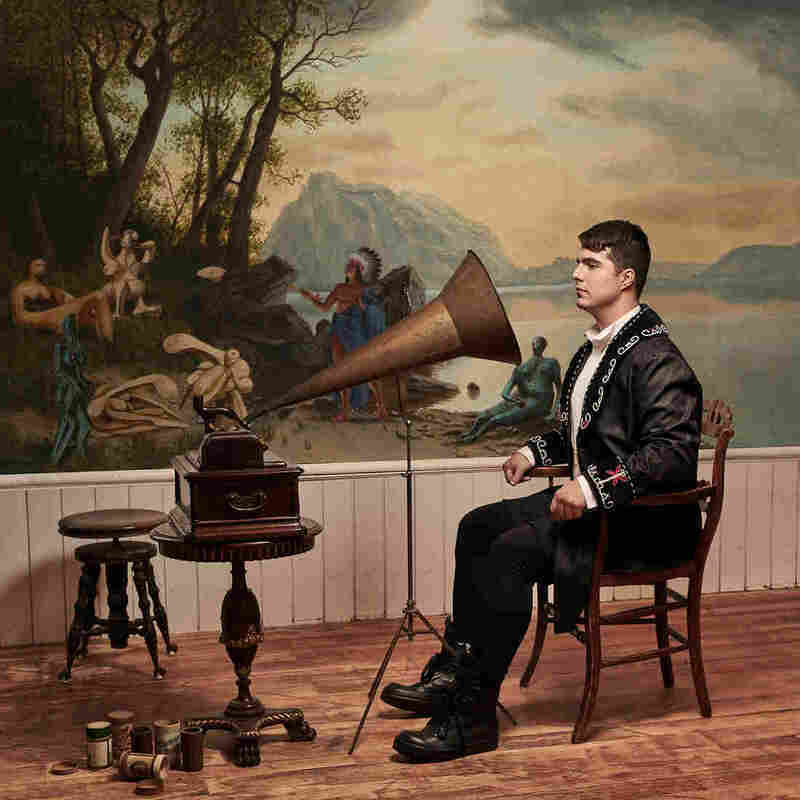 Jeremy Dutcher is a member of the Tobique First Nation in New Brunswick, and one of about 100 people who can still fluently speak the traditional language of Wolastoq. Its severe endangerment can be traced back to the attempted erasure of indigenous identity that darkens Canada's cultural history. Many children, including Dutcher's own mother, used to face physical punishment if they spoke indigenous languages in church-run schools. Dutcher's album serves as an intervention in the ripples of shame and fear that have, over time, buried tradition. Under the guidance of Maggie Paul, one of his Nation's song-carriers, Dutcher took century-old wax cylinder recordings in Wolastoq from the archives at the Canadian Museum of History, and transformed them into a masterpiece of musical imagination, blending his own voice with the voices of his ancestors. Forgiveness can feel like a foreign concept within this year's endless unspoolings of shock, rage and cynicism. 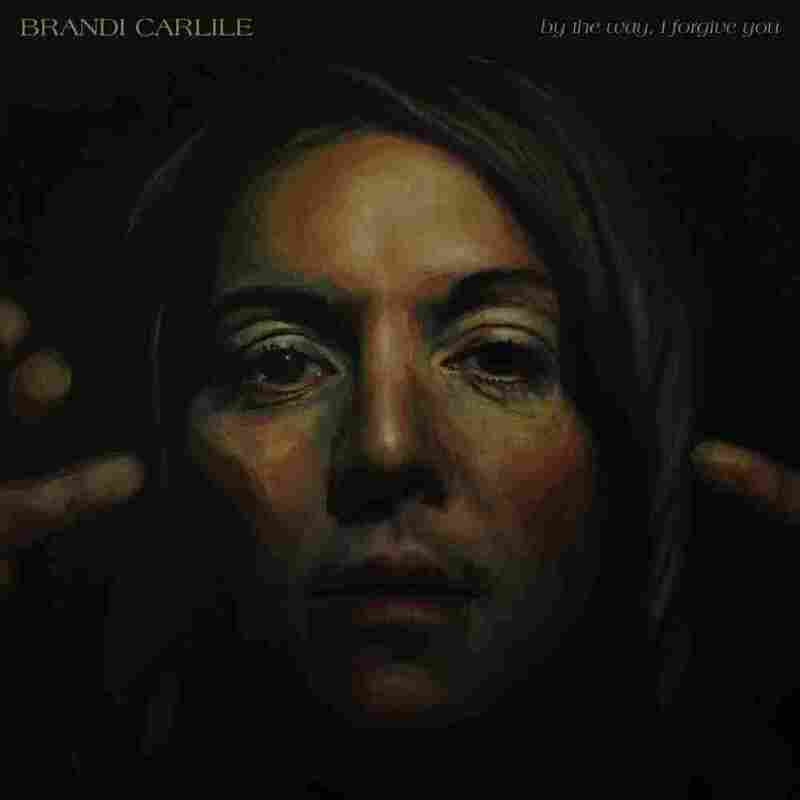 And yet, there was Brandi Carlile — the era's most powerful purveyor of that much-abused gift to hungry audiences, the rock anthem — making a whole album about what it means to practice it. 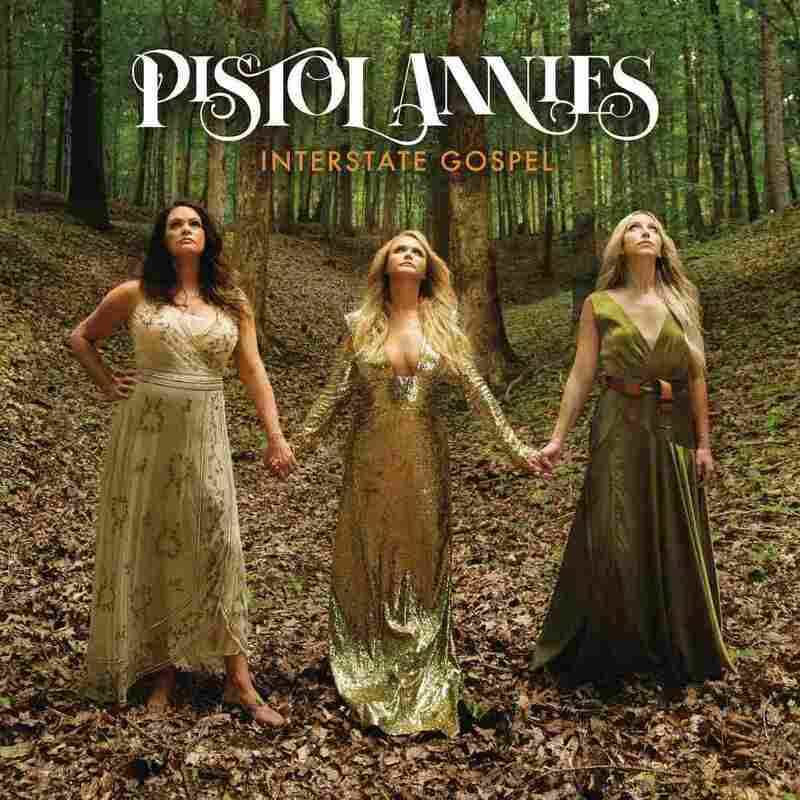 By The Way, I Forgive You begins with a gentle ballad grounded in Carlile's close harmonies with her main collaborators, Tim and Phil Hanseroth; it contains the album's title phrase. It's a story of rejection (for Carlile, by a minister who refused to baptize her when she came out as a teen) with the moral that moving on only works when you declare the weight of the damage done. 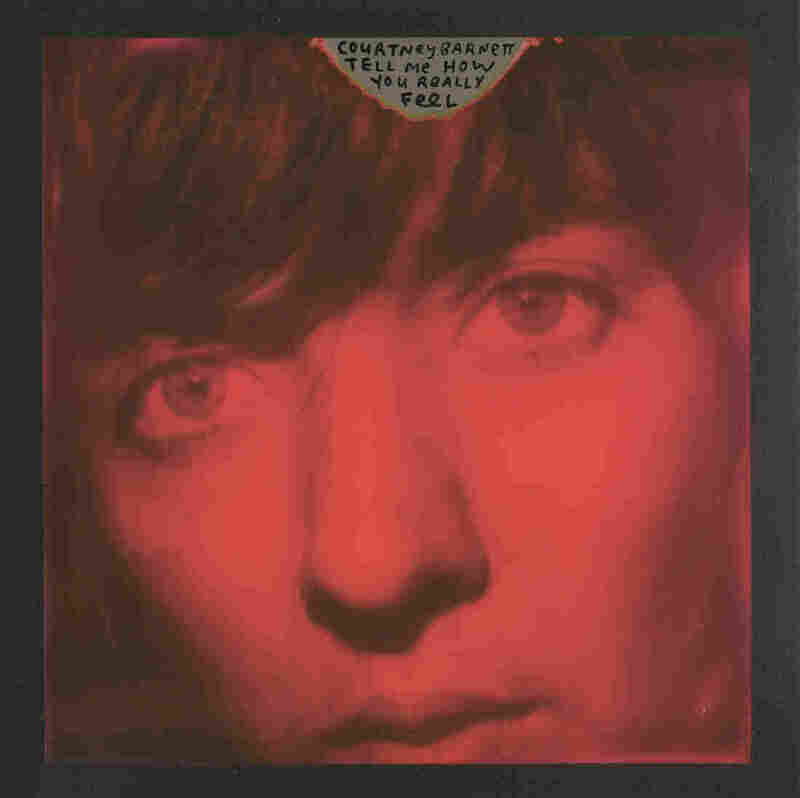 The album ends with a Joni Mitchell-inspired piano ballad about a near-disastrous fight Carlile had with her wife, the song itself the peace offering Carlile offers, in the lyrics: "Girl, you can slam the door behind you, it ain't ever gonna close." Between these bookmarks Carlile shares stories of the wrongs people do each other and what it really takes to enact forgiveness: resilience and recognition of wrongdoing, tempered by the determination to live fully, even with the wounds. 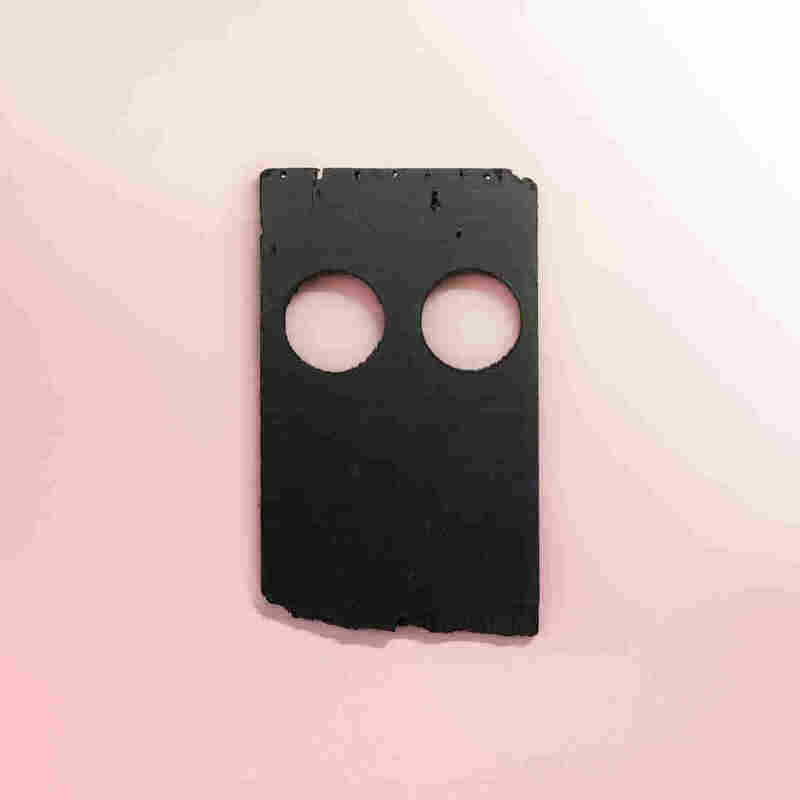 The Australian singer planted a flag on the mountain of noisy guitar rock with 2015's wry and ragged Sometimes I Sit and Think, and Sometimes I Just Sit, a chattering treatise on awkward social encounters, boredom and anxiety delivered in breathless deadpan. It was often comical, sometimes thrilling and invariably affable. True artists take risks. 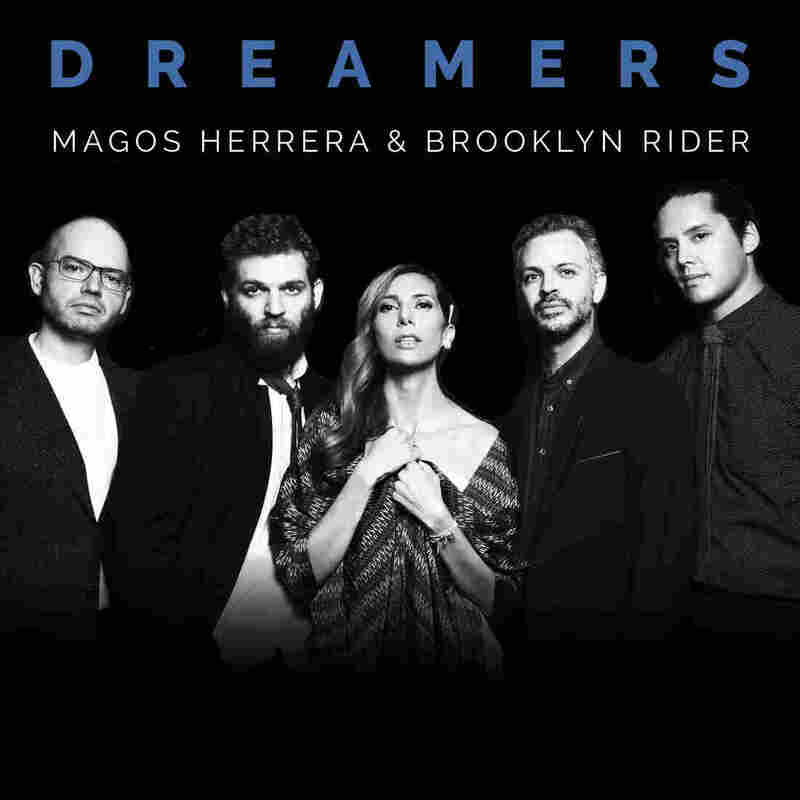 While it may sound incongruous to pair a Mexican jazz singer with a classical string quartet, the gamble paid off spectacularly in Dreamers, featuring Magos Herrera and Brooklyn Rider. One is tempted to think of Herrera as the star of the album, but that wouldn't tell the whole story. While her smoky, beguiling voice has never sounded more expressive and grand, Herrera's fellow musicians are no mere "backup band." Brooklyn Rider, along with percussionists Mathias Kunzli and Gonzalo Grau, are as much in dialogue with the singer as they are offering evocative moods and textures in an album steeped in Latin American culture. Julien Baker, Phoebe Bridgers and Lucy Dacus have all released great solo records in the past 15 months — you only have to head back to March 2018 to find Dacus' career-making Historian -- so none of them needed a fresh introduction. 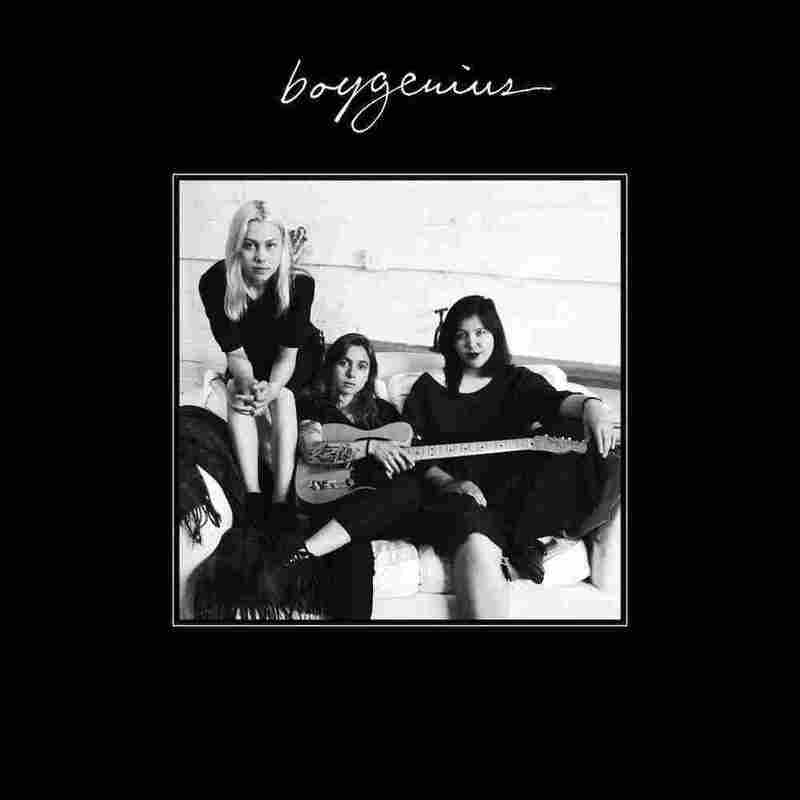 Still, the self-titled debut of their supergroup boygenius accomplishes an incredible range of feats in just six songs. For one, it showcases three distinct, rapidly rising singers: Baker, Bridgers and Dacus split and blend their vocal contributions almost exactly equally, while allowing each to exhibit something only they could bring. 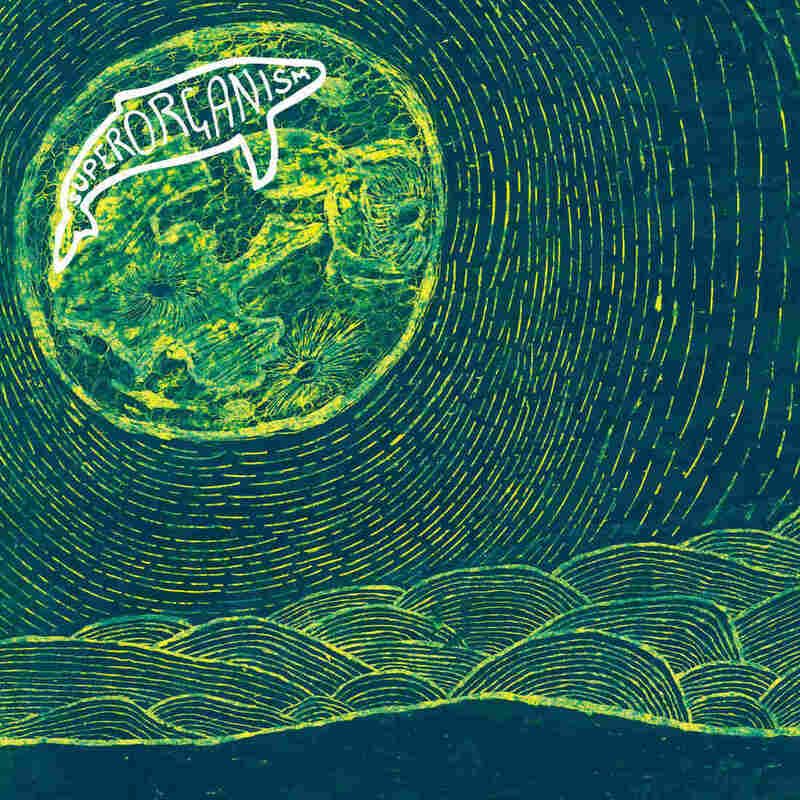 Bark Your Head Off, Dog is an album that envelops you. 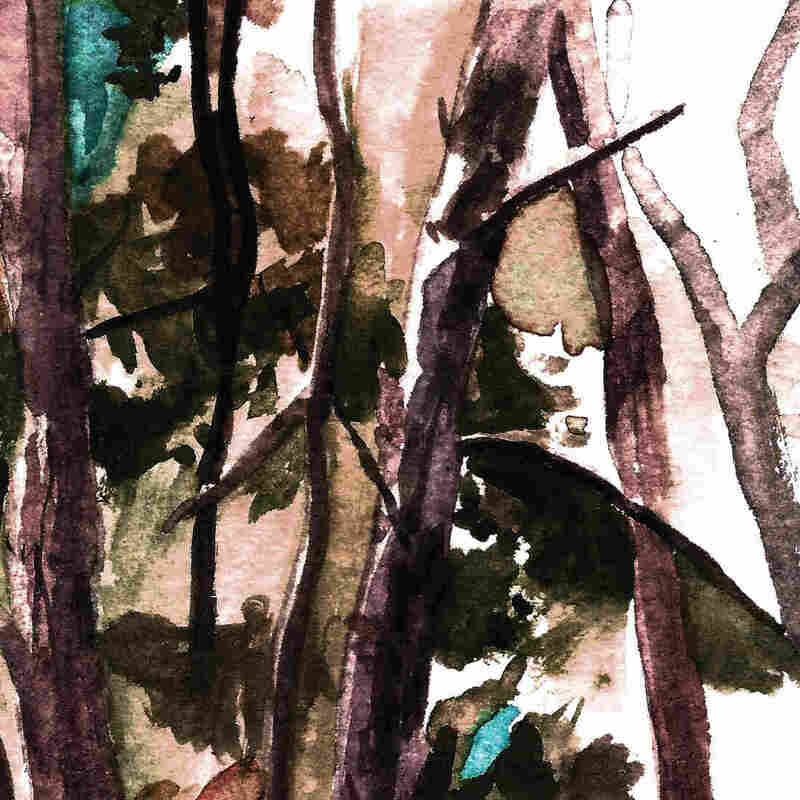 Hop Along's third release cements the Philly-based band's reputation as purveyors of solid, thoughtful indie-rock driven by Frances Quinlan's peerless voice. But Hop Along isn't exactly a band that plays by a formula — Quinlan's vocal melodies are too unexpected; her bandmates, Tyler Long (bass), Joe Reinhart (guitar) and Mark Quinlan (drums) too innovative. 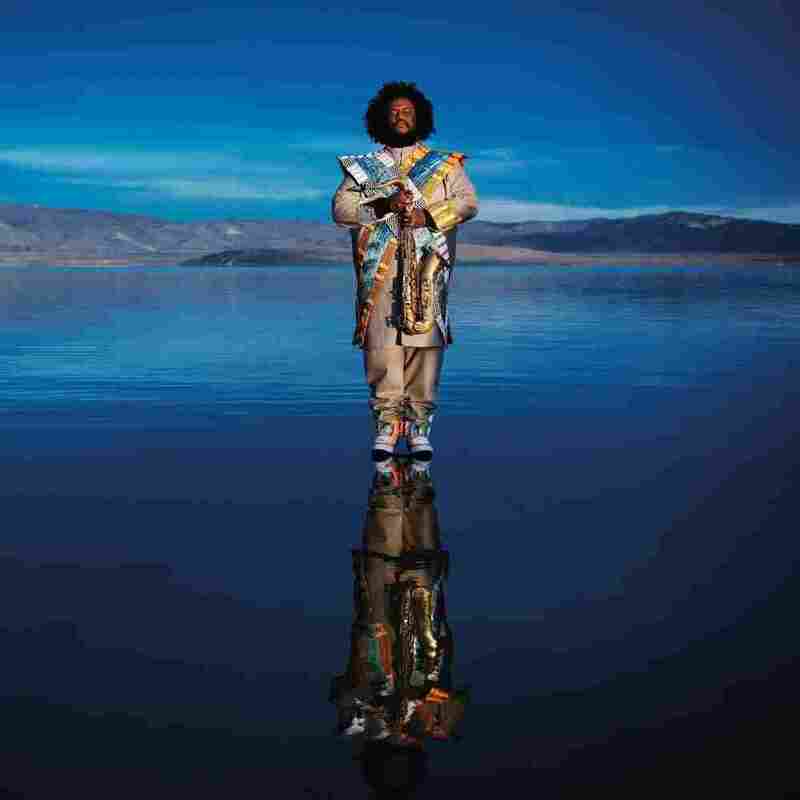 Yet this album still pushes at the boundaries of any template the band might have set for itself, with impressionistic lyrics that disrupt narrative structures and instrumentation and harmonies that create density in every corner of every song.